Loup Electronics was formed in 1998 by Darrell Farmer. 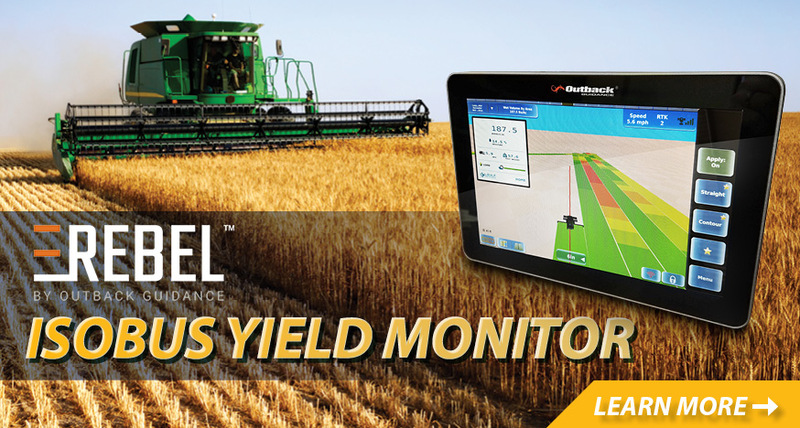 Darrell has been actively involved in Agricultural and Construction Equipment Electronics since 1977 and is an active member of the staff at Loup Electronics. The company was founded on the basis of a single product, the Loup Drill Monitor. 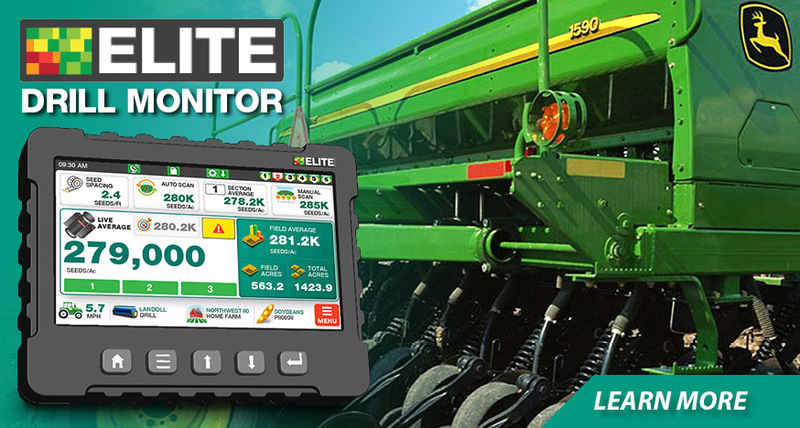 The product is unique in its ability to give accurate population readings when installed on a Grain Drill for use with soybeans. Building on this experience Loup Electronics has introduced several products in the past few years and continues to develop new products that provide practical solutions. Some have called our approach to business old-fashioned and even out of date. No machines answer our regular business hour calls and the person who answers the call can and will answer questions ranging from sales to technical support. We service and can install all the products that we sell. It is this attitude of service that our customers find refreshing; we hope you will join our group of satisfied customers. 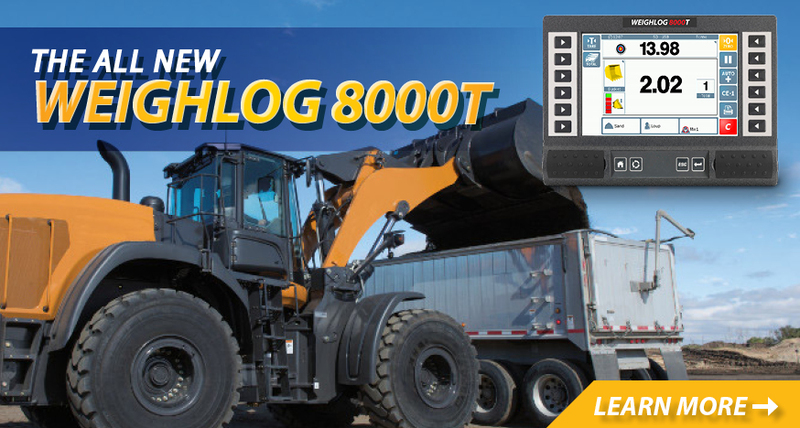 Loup Electronics is proud to be of service to the Agricultural and Construction Equipment markets. 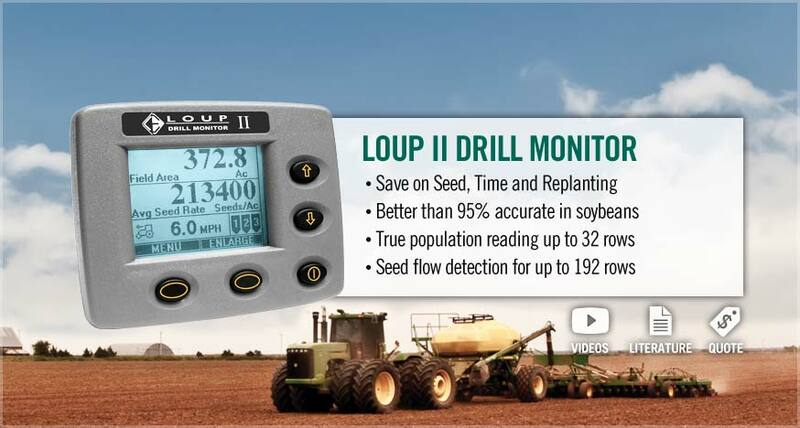 The Loup Electronics product line includes, Drill Monitors, Population Monitors, Blockage Monitors, Yield Monitors, Shaft Monitors, Acre Counters ,and Agricultural Control Systems. 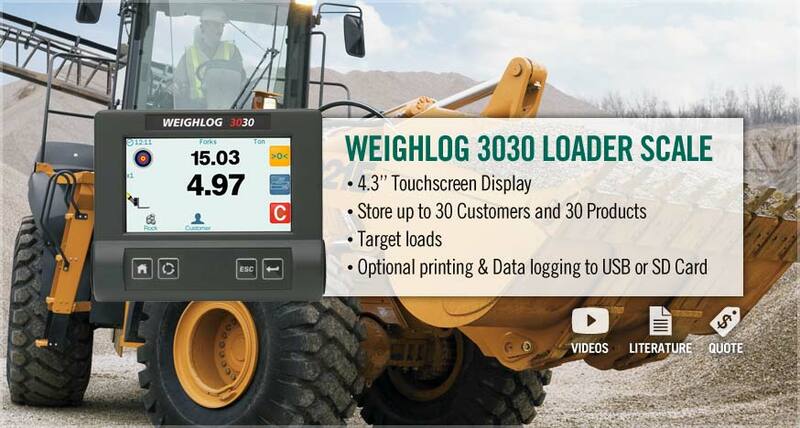 Our industrial equipment includes on board wheel loader scales for a variety of construction and mining equipment including skid steers and telehandlers. Loup Electronics products are designed to perform in the harsh environment that is normal for these industries. 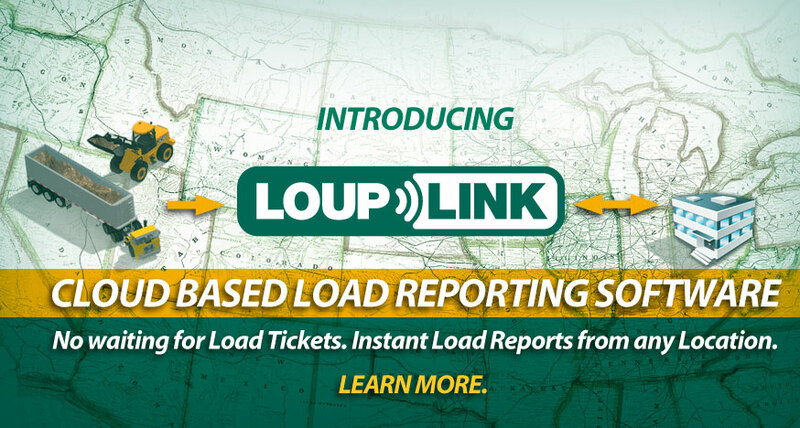 Loup Electronics products will improve the performance and efficiency of your equipment while providing many years of trouble-free operation. 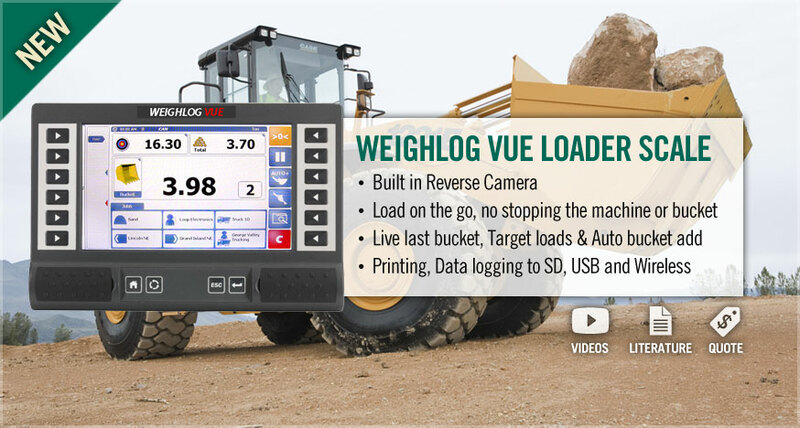 Our expertise with mobile electronic solutions has provided many individual users and several Original Equipment Manufacturers with electronic monitors and controls. Our goal is to provide high quality products, affordable pricing, excellent reliability, on time delivery and after sales support that is second to none. Enjoy the benefits of our products and service by contacting Loup Electronics.